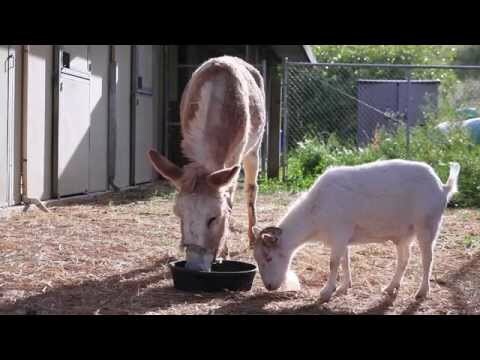 A goal was rescued and taken to the Animal Place’s Rescue Ranch in Grass Valley, California. They noticed that the goat was not eating at all and after 6 days they were getting worried. At first, they thought the goat was ill and after a doctor examined it and determined that nothing was wrong with him. When they figured out what was wrong with him everyone felt moved as the goat was heartbroken.